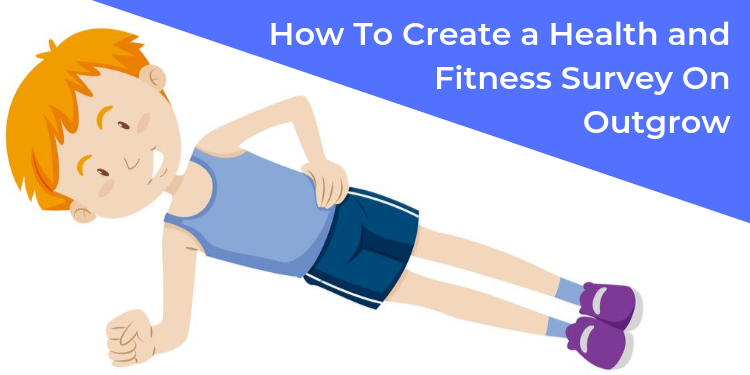 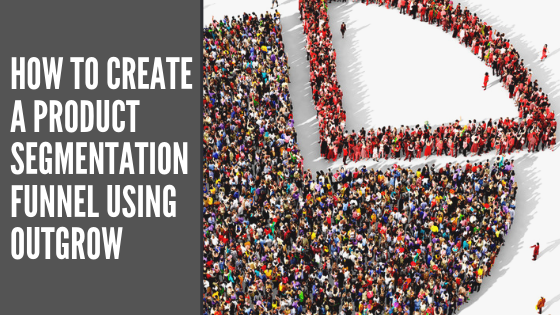 Looking for 100% user created interactive content? 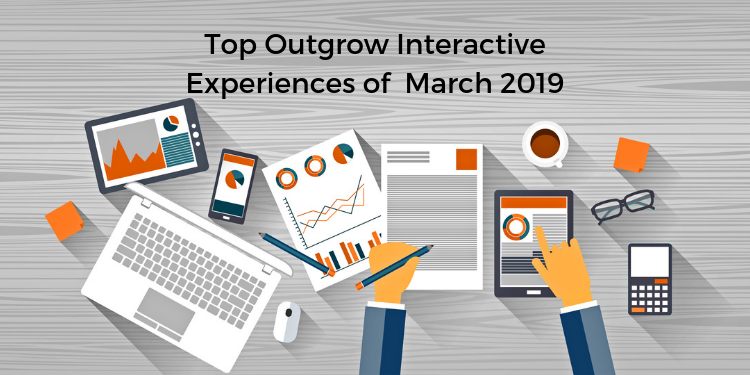 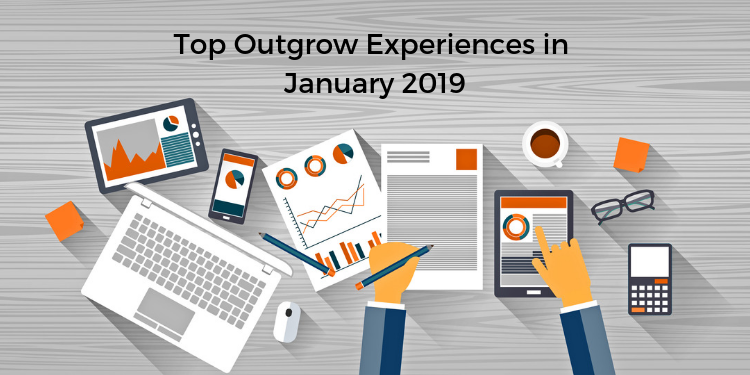 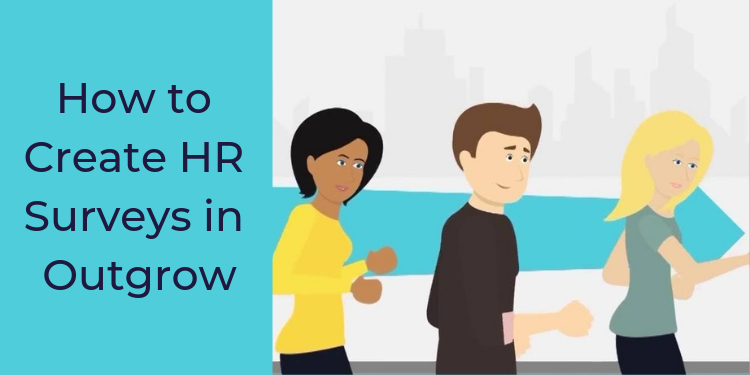 Here are the top interactive experiences of March 2019 created on the Outgrow platform. 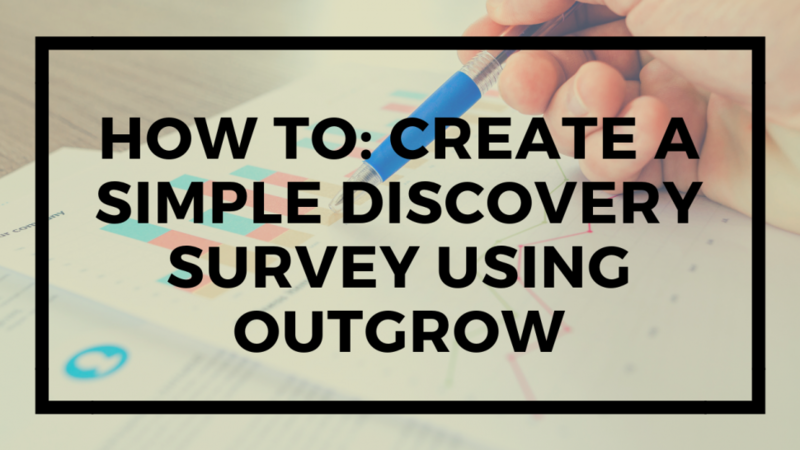 Watch out, funnels! 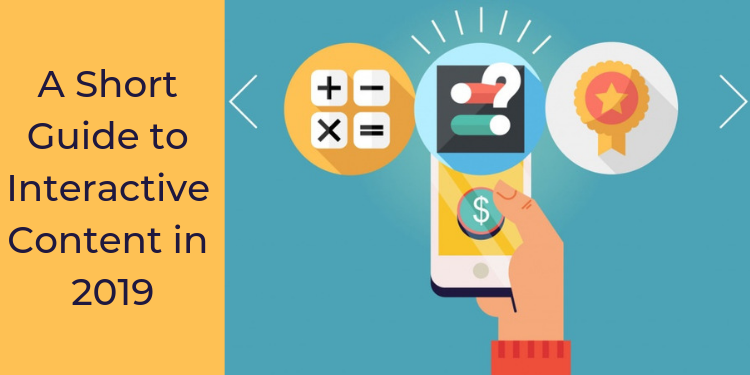 There's a new marketing model in town. 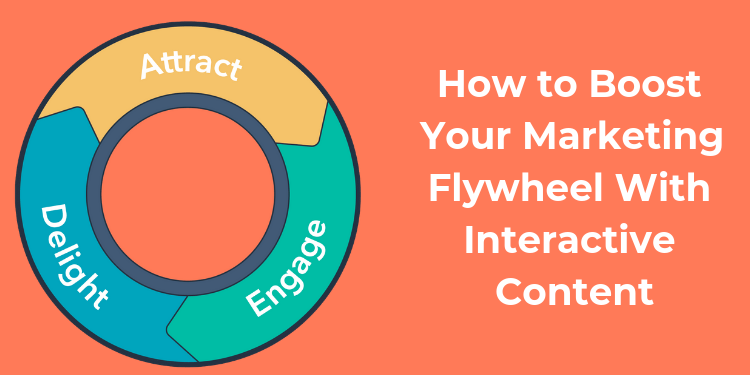 In this blog, learn how to boost your marketing flywheel with interactive content! 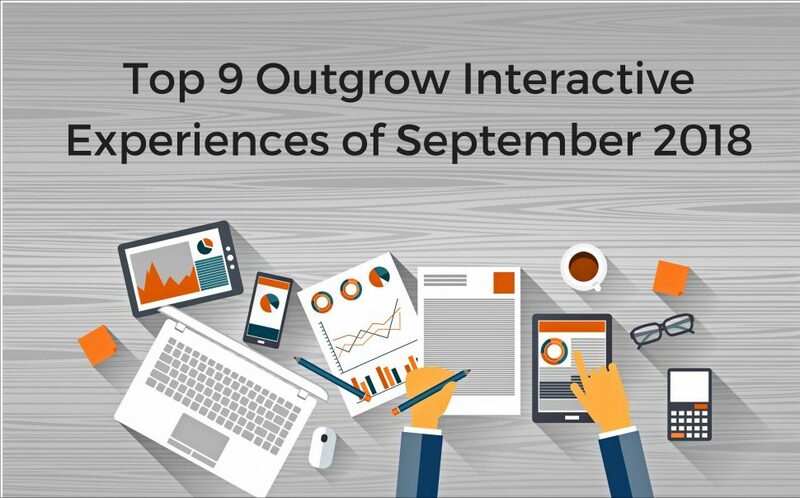 Content may be king, but interactive content wears a crown of its own! 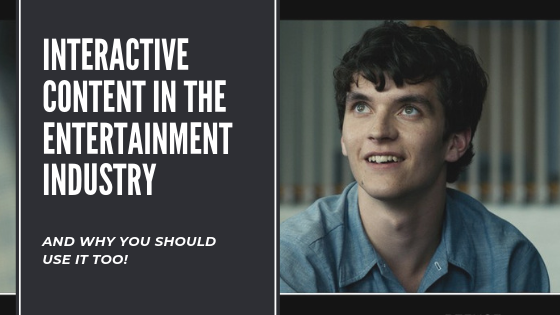 Here's what you can learn from the success of interactive content in the entertainment industry.